A few (of many) photos, and our path towards a film/video project on The Cape Cod Dune Shacks... details below- any donations can be made to paypal account senorsell@hotmail.com (and your business (as an ad) or name will be credited/shown in the film's intro credits). 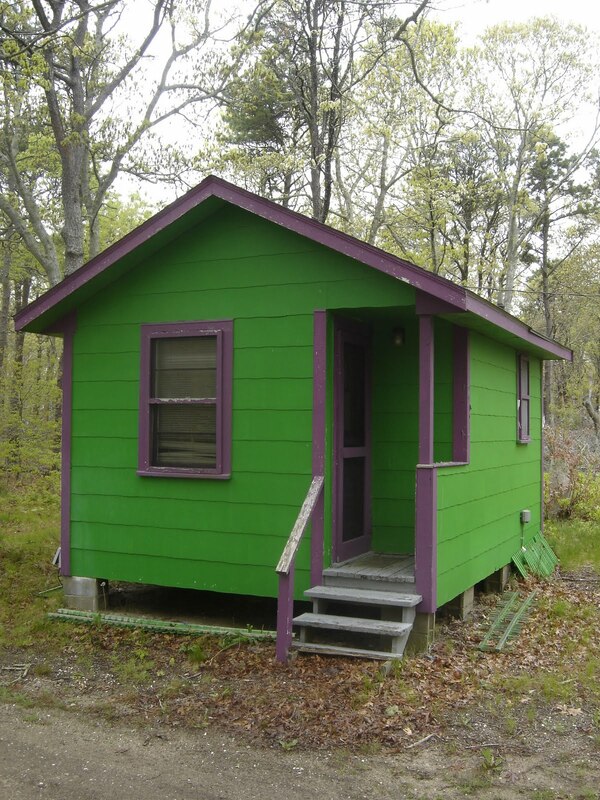 THE PLAN: After seeing how incredible the Cape is, in terms of tiny houses (and more! 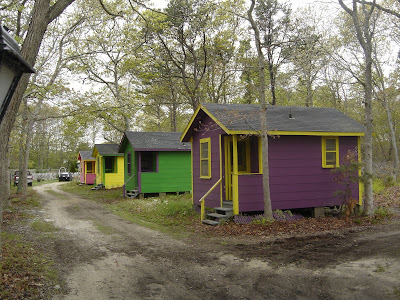 )- we're slowly trying to raise sufficient funds to shoot a mini-film/episode of my program "Tiny Yellow House" about a trek out to The Cape Cod Dune Shacks in Provincetown, MA- showing many of the amazing sights, cabins, cottages, indie art galleries, and attractions along the way. We're aiming to tackle something like this late in the summer, meaning, we need to haul arse NOW to get things ready and squared away, and to line up rental equipment, a mini crew, etc. If YOU might be interested in backing us, in exchange for exposure in this episode (ie a pbs style thanks ad in the beginning of the film), please contact me at kidcedar at gmail dot com. 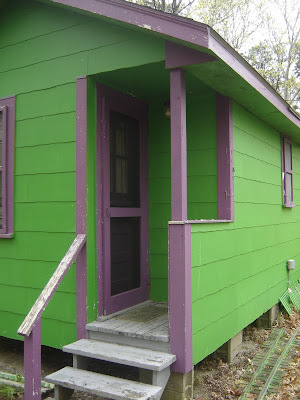 The end product will be quality- as have been our videos that have been covered/featured in the NY Times, Seattle Times, PBS, NPR, CBS News, Chronicle HD on ABC, The Boston Globe, Treehugger.com, Tinyhouseblog.com, and beyond.We'd love your help and support- or budget isn't huge, but too large for my own wallet alone, as these shoots get costly, especially with a crew of helpers away from home- equipment, lodging, meals, gas, and the list goes on. 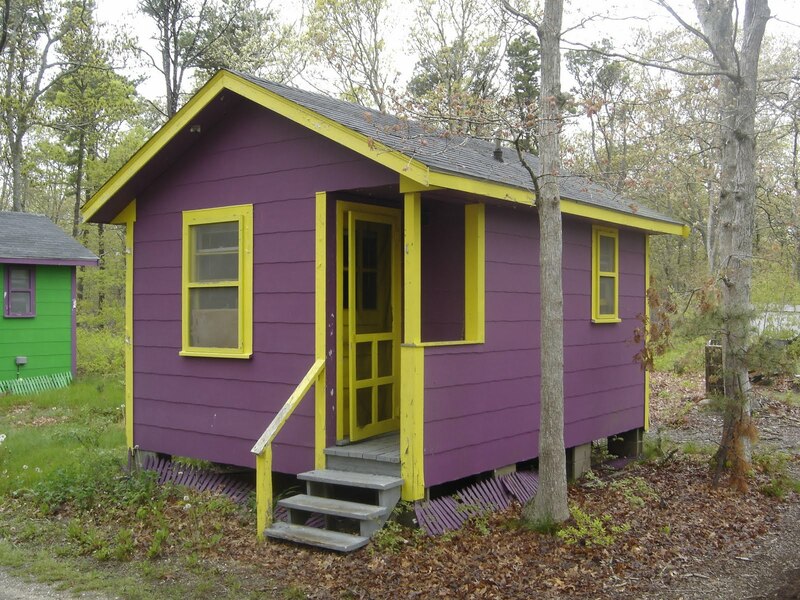 With any excess beyond our budget, we'd like to film a thing or two, we have planned, in Brooklyn at some point too.